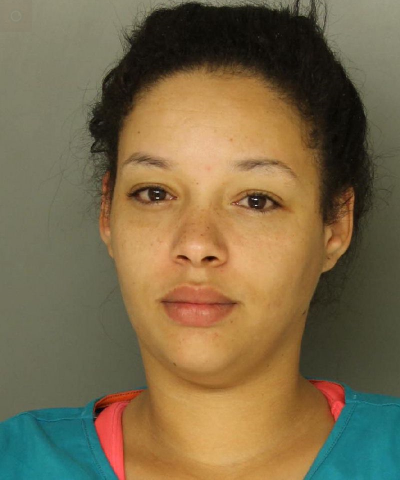 On 05-18-18 the Lancaster City Police Department picked up Victoria Coryn Polanco (25) of Lancaster on a warrant that was issued as the result of a traffic stop on 02-18-18 at 3rd St. and Locust St. in Columbia Borough by an officer with the Columbia Borough Police Department. During the traffic stop an officer located marijuana in the vehicle as well as determined that the driver had a suspended driver's license. A scale and marijuana was also located in the driver's purse. Polanco was committed to Lancaster County Prison after failing to make bail. Great job officer , that keep it out of Columbia .